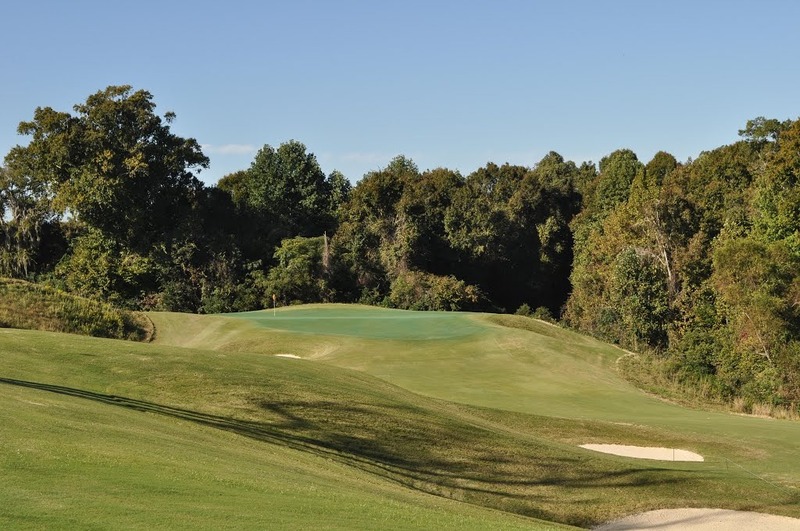 One of the most popular sites on the Trail, Capitol Hill in Prattville encompasses over 1,500 acres of golf and nature, allowing each of the three top-rated courses to be drastically different from each other. The Senator is a traditional Scottish-style layout. 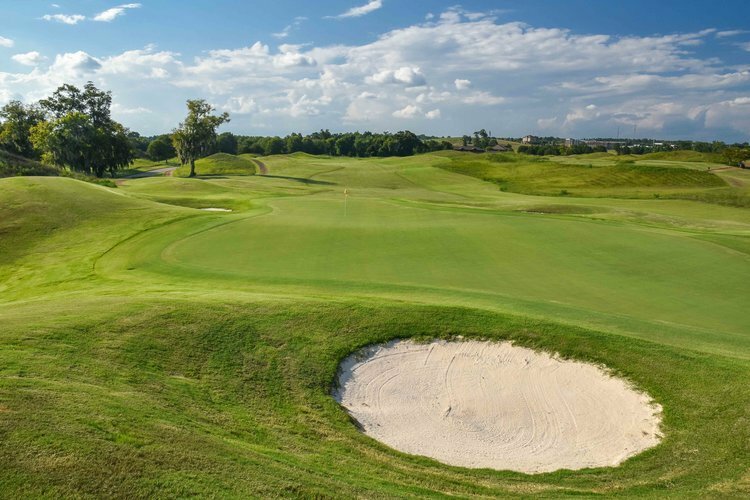 Over 160 pot-hole bunkers are situated throughout the 18 holes, and mounds 20 to 40 feet in height engulf the landscape. The secluded settings of each hole will make it feel as if you are the player or group on the entire golf course! The Senator hosts the annual LPGA Navistar Classic and many amateur tournaments due to its design challenges and beauty.